SHARE YOUR BIG SHIFTS AND TAKEAWAYS WITH ME ON SOCIAL MEDIA! 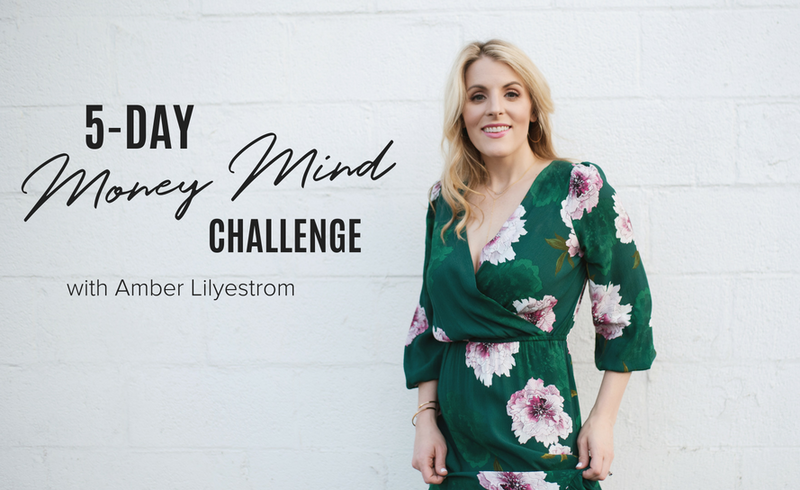 Use the hashtag #MoneyMindChallenge and tag me @amberlilyestrom so that I can follow your journey and cheer you on along the way! Also, be sure to head on over to the Why Warrior Tribe on Facebook to connect with fellow passionate souls on a mission who are transforming their money mindsets in life and business, too. I can't wait to see what you discover!